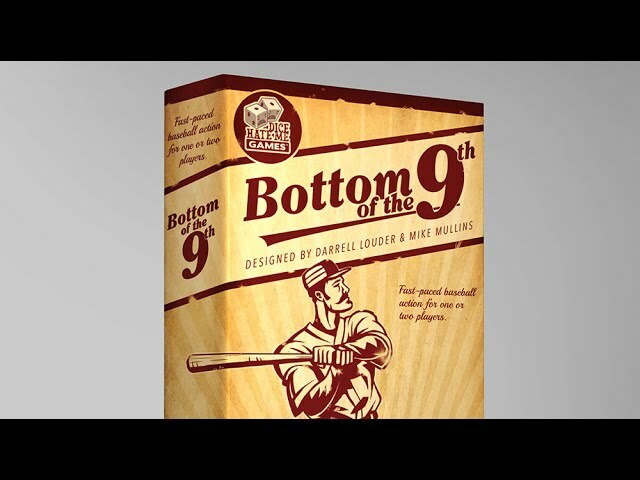 Bottom of the 9th is a head to head board game which simulates the intense final moments of a baseball game - from the tension of pitching to the crack of a well struck hit - to the frantic scrambling of players running from base to base! The game comes with plenty of players to include in your lineups, rules for advanced leagues, and solo play. 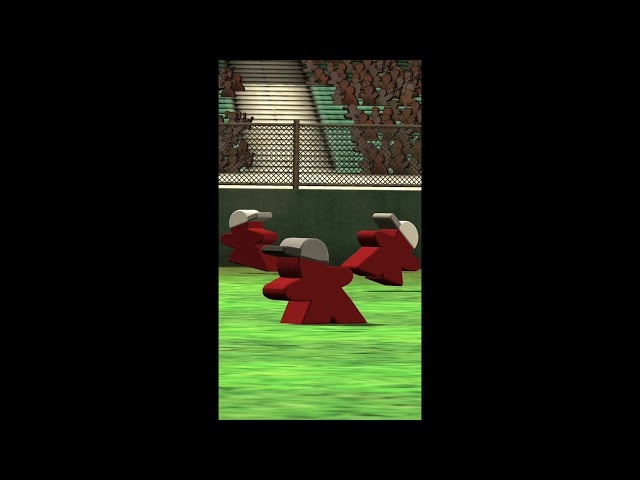 Intense, fun, and FAST, buy Bottom of the 9th for a compact, high stakes game you don't need to be a fan of baseball to love.